A three-year-old girl is suffering from six lacerations on the back of her head after a “vicious attack” at an off-leash dog park in Mississauga early Sunday evening. 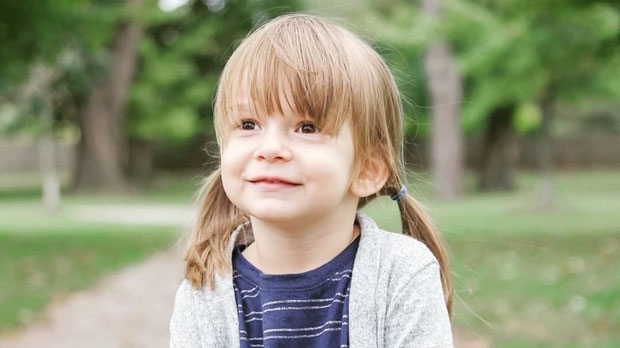 The little girl, according to her mother, loves dogs, and was at Parkway Belt Leash-Free Dog Park, located in the Highway 403 and Eglinton Avenue area, with her six-year-old brother and her grandfather. The girl’s mother said the children were running down a hill behind a bench that her father was sitting on when the incident happened. Pike said that her daughter, named Georgia, was dragged about 25 feet down the hill. The dog then proceeded to flail her around. There were two other people with the dog owner, Pike said, and they all hopped a fence and fled the park. Georgia was originally transported to a local hospital, but was later taken to The Hospital for Sick Children in Toronto, with severe injuries. Pike said that her daughter is now stable, but has six lacerations on the back of her head. Georgia also has some bruising on her back from being dragged on the ground. She needs to wear a neck brace. 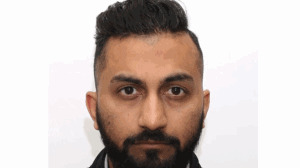 Peel Regional Police is searching for the dog owner, who is being described as a clean-shaven South Asian male in his 20s. Police say he is approximately five-foot-six in height and 180 to 200 pounds. Witnesses told police he was wearing glasses and orange shorts at the time of the attack. The dog is described as a black and white Husky. 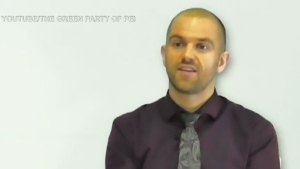 Pike also said she is of “two minds” when it comes to how the dog owner and dog should be treated once found. Anyone with information about the incident is being asked to call police or Crime Stoppers. A three-year-old girl named Georgia was bitten at an off-leash dog park in Mississauga on Sept. 23, 2018. An Uber driver has been arrested in connection with a pair of sexual assaults.